Jonathan Henderson’s passion for education was birthed at Mira Costa College in the Umoja Program. He has dedicated the majority of his career to providing motivational, cultural, social, and material capital to African-American students, staff, and communities in support of their retentive growth in higher education. 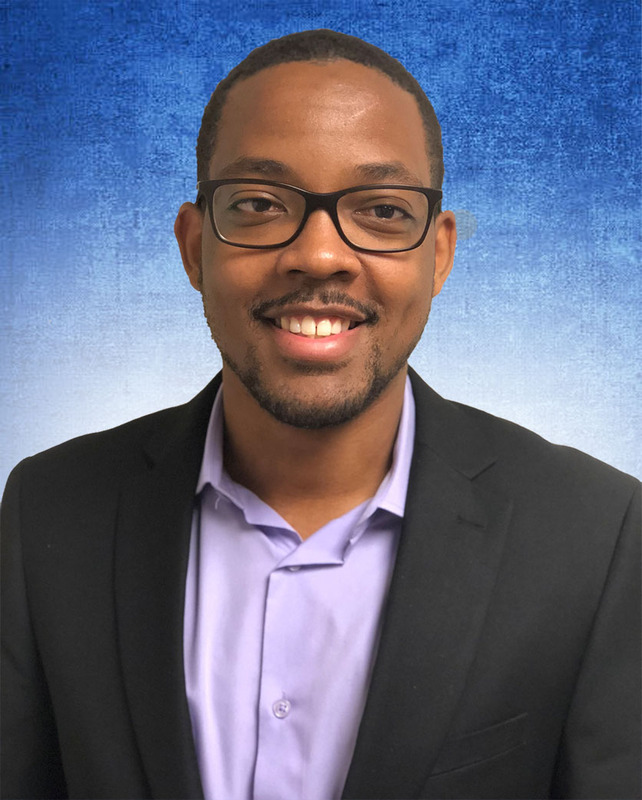 Jonathan’s most recent experience is at CSU Dominguez Hills where he worked with the Male Success Alliance (MSA) conducting student success focus groups, training and supervising site coordinators and providing academic advising for high school and community college students. Jonathan received his A.A. from Mira Costa College, his Bachelor of Arts and Master of Arts in Sociology at Dominguez Hills. He has received several awards, including the California State University Chancellor’s Highlight, the CSU Chancellor Award for Outstanding Community Service and the Certificate of Special Congressional Recognition for Outstanding Community Service from the United States Congress.